FESCO Transportation Group (Fesco) provided comprehensive delivery of the emergency relief consignment for victims of Typhoon Lionrock in Primorye. 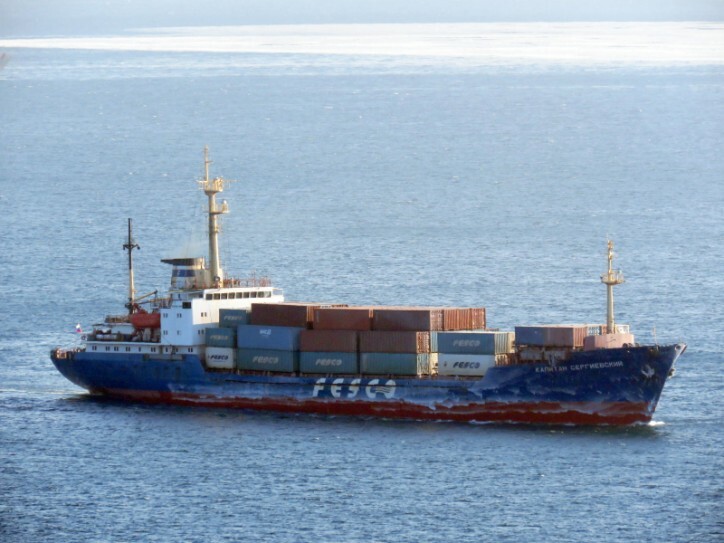 FESCO shipped 88 tonnes of goods from Sakhalin to Vladivostok with the Kapitan Sergievskiy vessel. The goods were handled in the Vladivostok Commercial Sea Port and loaded into the FESCO trucks to be transported to the helicopter site near the Knevichi Airport. Further the goods will be delivered by the EMERCOM of Russia to typhoon stricken areas.